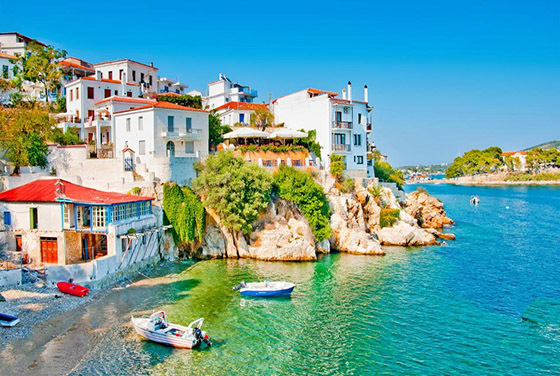 Skiathos, which is the nearest to the mainland from the islands of the Sporades, is lush with beautiful beaches. 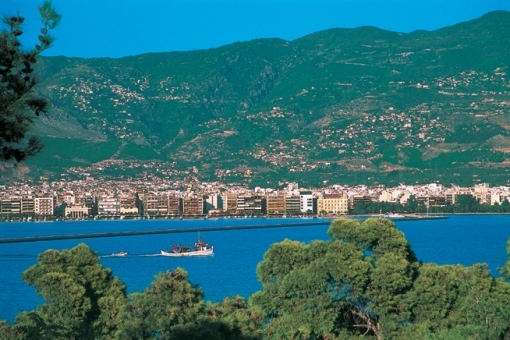 The natural beauty, the stunning and crystal-clear sea, the historic monuments and local architecture, combined with the hospitality of its inhabitants attracts many visitors. 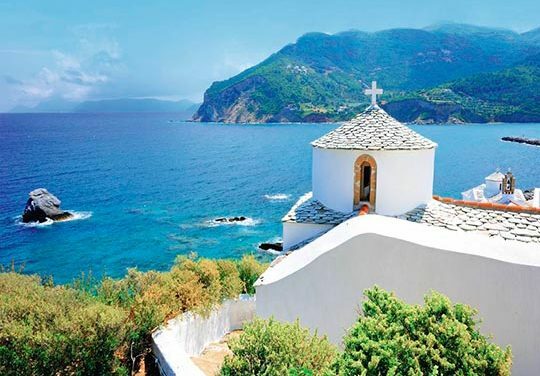 Skopelos is the greenest island in Greece. Here, where the green of the pines and the thick forests meets the deep blue of the sea and the sky, creating an image of incomparable natural beauty, the visitor will find himself in an idyllic place, a small paradise in the heart of Greece. 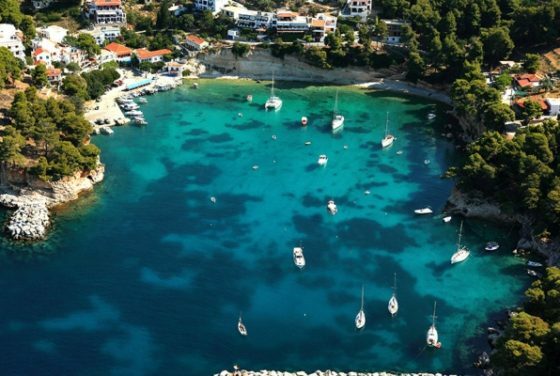 Located between Skiathos and Alonissos, Skopelos is a beautiful island that attracts mostly families and romantic couples.